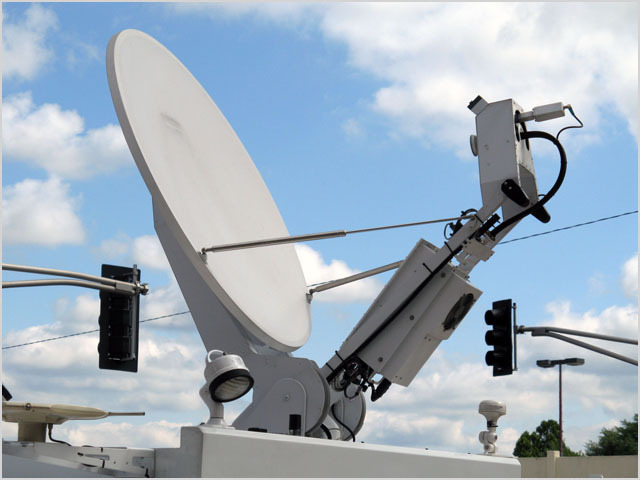 news SingTel subsidiary Optus this morning revealed it had inked a $19.5 million contract with the Department of Defence, extending its current relationship in delivering managed professional satellite services to the Department for four years until mid-2018. According to the telco, the new agreement builds upon Optus’ satellite engagement with the Department since the launch of the Optus C1 satellite in 2003. The department will utilise its existing satellite payload and capability on C1 to support its Australian and regional operations. The satellite services contract involves command and control of the Optus C1 Defence payload, as well as the provision of professional satellite support services for the Department’s wider satellite capability. The C1 satellite was jointly funded by Optus and the Australian Department of Defence, and at the time was the largest hybrid communications and military satellite launched. It is controlled from Optus’ Sydney-based satellite earth station. The news comes a year after Defence handed most of the rest of its telecommunications work to Telstra, in a $1.1 billion deal signed in April 2013. It’s funny how the more things change, the more they stay the same. Those who have been around for a while in Australia’s telecommunications industry will recall that Optus was formed out of the Government-owned AUSSAT division back in the 1980’s. It seems pretty clear that Defence has always used Telstra for most of its telecommunications and Optus for its satellite needs. The original AUSSAT satellites were used for both military and civilian needs.